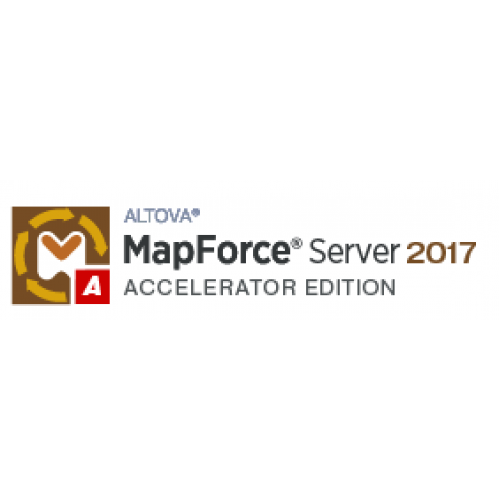 includes all the capabilities of MapForce Server with high-performance optimizations including multi-threaded execution of individual mappings, optimized multi-core execution of data mappings that include the MapForce join component, and higher-speed processing of complex data mappings. 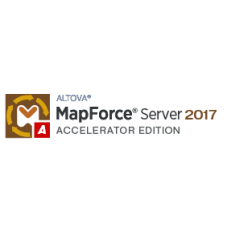 For machines with at least 2 CPU cores available. 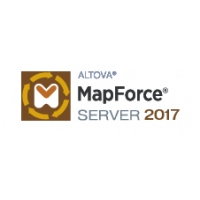 Altova MapForce Server automates mapping and aggregation processes designed in Altova MapForce for X..